If you have started your own online business you should be familiarized with the term SEO. It is a means for achieving higher and better rankings in search engine results for targeted keywords. 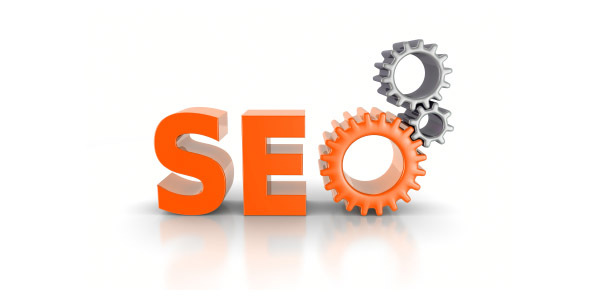 Thus, the quality of your website from search engines will be better. In order to get targeted traffic to your blog or website, you have to carefully choose and optimize the keywords. The right keyword is a very important factor so, if you want, you can use some online tools , such as Google Keyword Tool. It can really help in pursuit of the various options for good keywords. It is recommended to choose keywords which have high searches quantity with low or minimal competition. There is also a way of improving the ranking of your website in search engines through links from other sites to yours. Effective link building techniques are, for example collaborating in link exchange programs, submitting your site to web directories, blog commenting and forum posting with back links to your website. Even better is to submit articles that have good quality in article directories and to ensure that each article has a back link to your website. This is an excellent procedure of getting one way links which are more appreciated by search engines. The content of your website have to be informative and fresh. Good content consequently brings repeat visitors, moreover, serves as a natural link building tool through visitors who recognize the value and link to your site. Your page will be indexed by search engines regularly if you have updated information available to your visitors. Properly done design and coding of your website is of a high importance for good search engine optimization. Properly used meta tags, alt tags, headers, anchor text, and file names and directory structure can ensure that your site is fully indexed by search engines. Sometimes, you will need a help from professionals, whose work is to make your website to achieve the best results.